Crack the Code supports the personal and professional growth of people working in progressive data, analytics, and technology. We started as a conference series for women, genderqueer, and trans people working in the field, and we have expanded to organize events and trainings for people of all backgrounds. We want to empower traditionally under-represented groups to have careers in progressive data, technology, and analytics. We believe that everyone has a role to play in fostering such a community. Many of our events are open to all while some of our events create dedicated spaces for underrepresented groups. 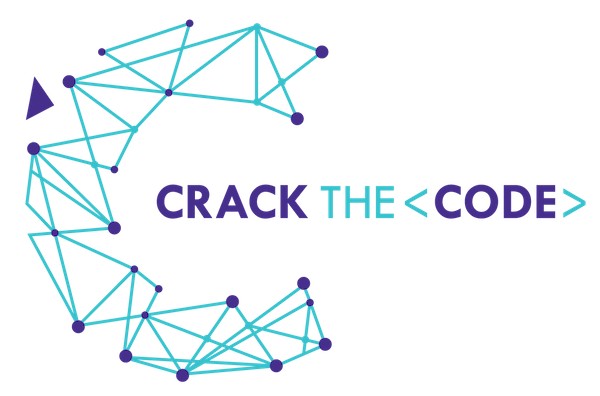 Our flagship event, the Crack the Code conference is an annual meeting for women, genderqueer, and trans people working in our space. Our volunteers analyze an annual survey of data & analytics professionals on their salaries, skills, and experience. Click to view results from 2018, 2017 and 2016. Our members maintain the Guide for Getting a Job in Progressive Analytics and a Glossary of Terms for Political Data (In Progress). Let us know if you want to write more! A low-commitment mentorship program, INDEX MATCH is a way to meet with a fellow data & analytics practitioners and share experiences and advice. We're organizing simultaneous happy hours in cities across the country for those already working in and new to progressive data & analytics!